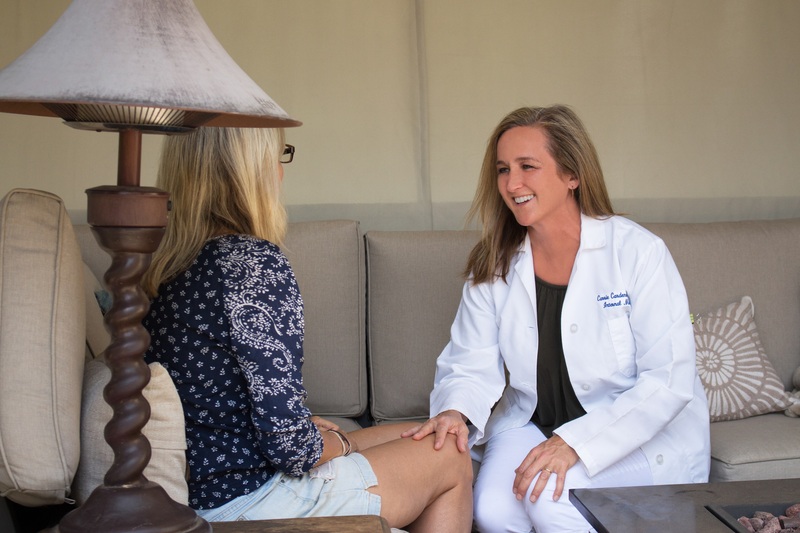 There are many services that patients can benefit from by joining a concierge medicine practice. By returning to the old fashioned doctor-patient relationship, more time can be devoted to educating, collaborating, and empowering patients to make important decisions with health and wellness. 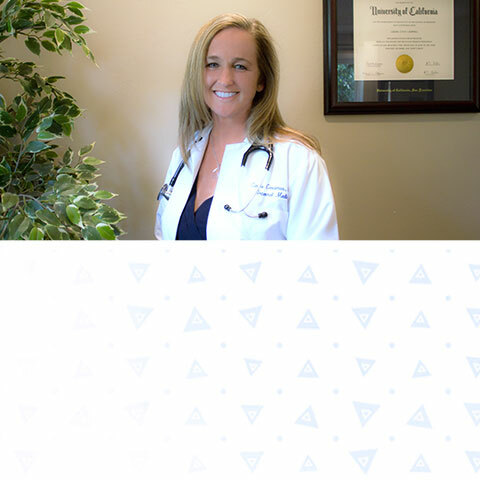 Learn more about the benefits of a concierge medicine practice below. Unlike many other medical practices, when you call my office there is no recording to navigate—only real people to take your call, with a real concern for your health and well-being. All phone calls are returned promptly, but if you deem your problem “urgent” I will make every effort to speak to you at the time of your call. For your convenience, I offer complimentary parking for your visit at my office building.